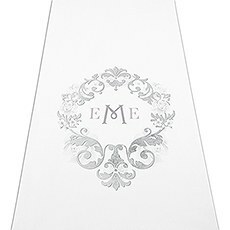 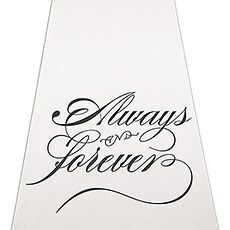 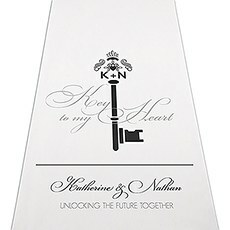 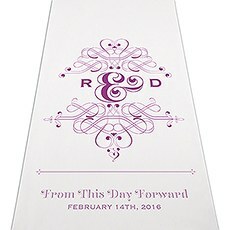 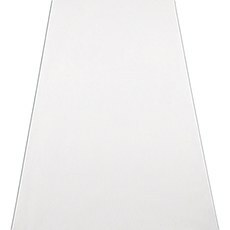 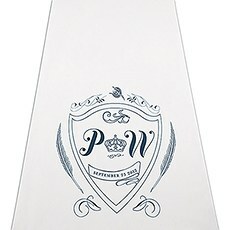 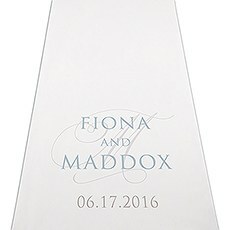 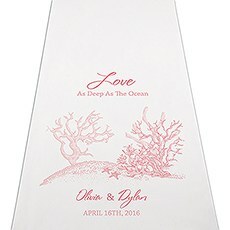 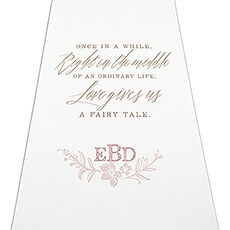 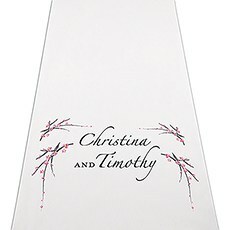 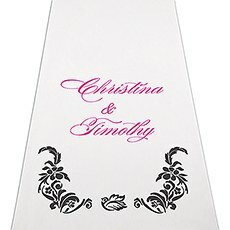 For your elegant walk down the aisle, choose from a stunning selection of personalized aisle runners. 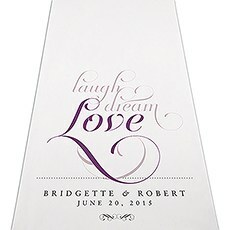 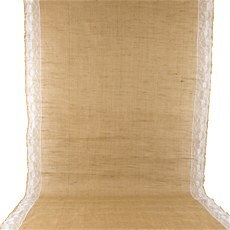 Add elegance to your wedding with printed or plain aisle runners for indoor or outdoor ceremonies. 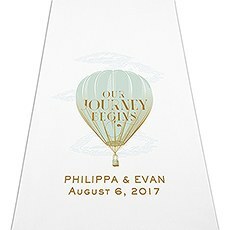 The moment when the bride walks down the aisle is one of the most important moments of the entire wedding, so you want to make sure that every detail is perfect. 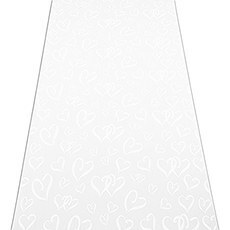 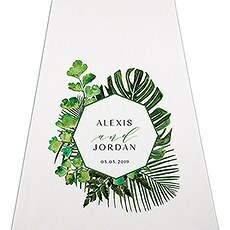 Since this is a time when all eyes (and all cameras) will be on the aisle itself, Weddingstar offers an impressive selection of personalized wedding aisle runners that give you a completely custom look that coordinates with the rest of your wedding. 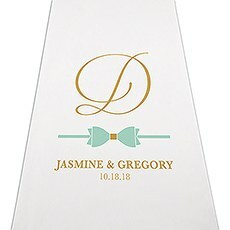 Instead of leaving the floor bare or opting for a run-of-the-mill runner, choose one of these customizable options to add a unique flair that will really make your wedding décor pop.Weddingstar offers a very wide assortment of runner styles to choose from, from the most classic, traditional monogrammed aisle runners to rustic burlap aisle runners for your wedding. 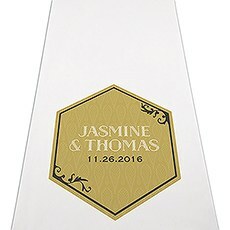 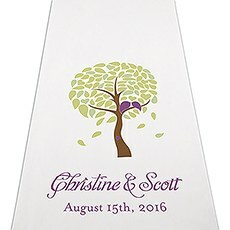 You'll also find a variety of colored aisle runners for weddings in your choice of color combinations to perfectly coordinate with your wedding's theme.Our personalized aisle runners are made of sturdy, non-woven fabrics that has the same texture as a sheer fabric, but is much less likely to tear. 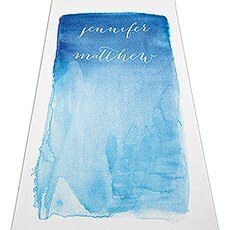 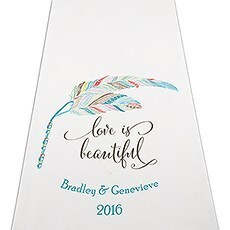 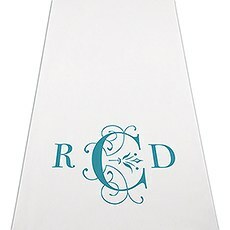 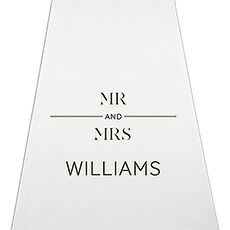 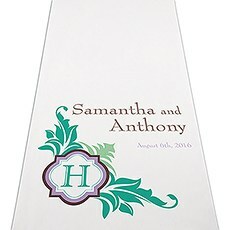 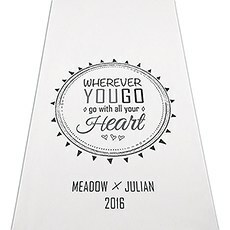 The personalized design is printed right on the center of the runner, and you can choose from designs that are large and splashy, simple and minimal or even soft and romantic.Watercolor personalized aisle runners have a modern, artistic look that's accented by your names in a unique handwritten font, while monogrammed aisle runners feature the new couple's initials with a simple crest or filigree in your chosen colors. 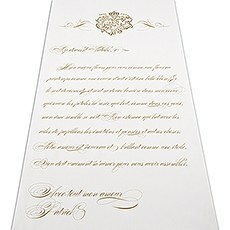 If you're looking for something that will really catch your guests' eyes, you might also opt for a runner displaying a French poem, an inspiring quote or a large image in your wedding's theme colors. 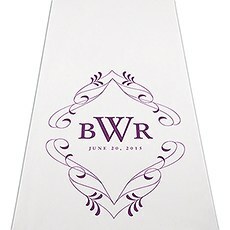 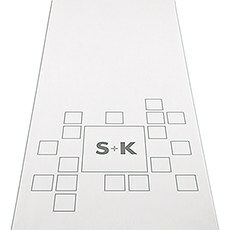 Then, add your personalized message or name to the runner. 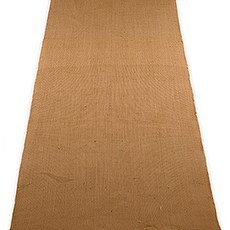 If you're planning a more rustic wedding, Weddingstar also offers burlap aisle runners with simple printed designs that will add a bit of charm and country flair to an indoor or outdoor ceremony.